Closet 37 is an Online Shopping site that is purely a store for Shoes. Closet 37 has Flats, Heels & Wedges. At Closet 37 they make an earnest effort to provide women with more choices for their wardrobes. They believe that if they relentlessly pursue on their mission to provide women more choices then everything else will follow. For the quality & variety that Closet 37 provides I would say they are very reasonably priced. Here are four different ways you can wear flat pumps whether pointed or rounded. Whether a tee or a strappy top! Flat pumps look fabulous with denims & even pants. If you thought only heels are co-ordinated with dresses! Think twice now. Also all the long legs anyways I’m sure resort to wearing flat shoes most of the time. Styling Tip– Wearing pumps with a Maxi skirt/dress is a big no no! This post has been superbly captured by Ashish Gurbani- Fashion Photographer! Wait! It gets even better, right now Closet 37 has offers where in within 1499 you can get two pairs of flat shoes or within 1899 you can get two pairs of heels. 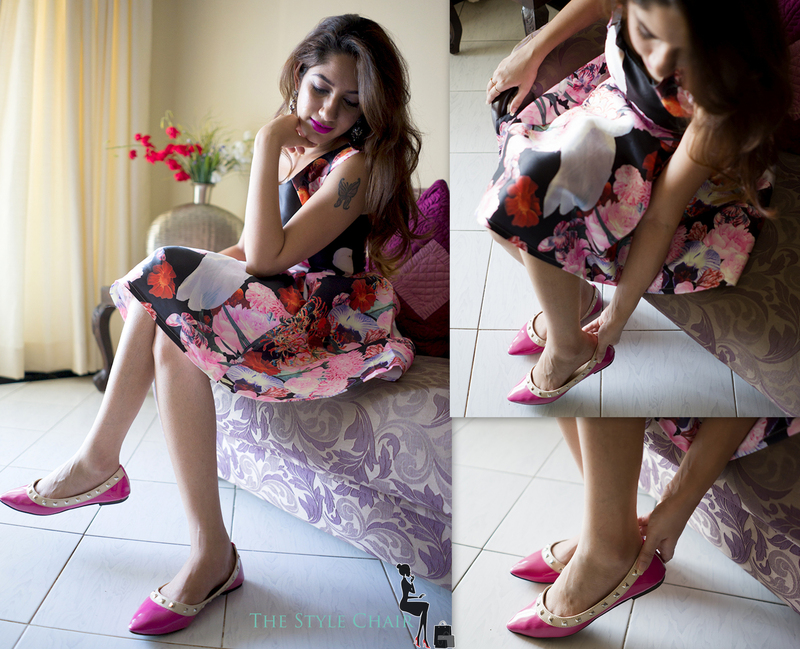 Previous PostBlogger You Need to Know About: Aleena From The Style Chair Next PostGarnier’s Pure & Active Kickstart!